Celebrating the 4th Annual Latin American Art Fair at Bread & Salt in San Diego, this fair features the visual artwork of over 100 artists from Mexico, Central and South America - along with highlighting the best of Latin food, music and entertainment. This international event presents original artwork of over 100 artists from Mexico, Central and South America. 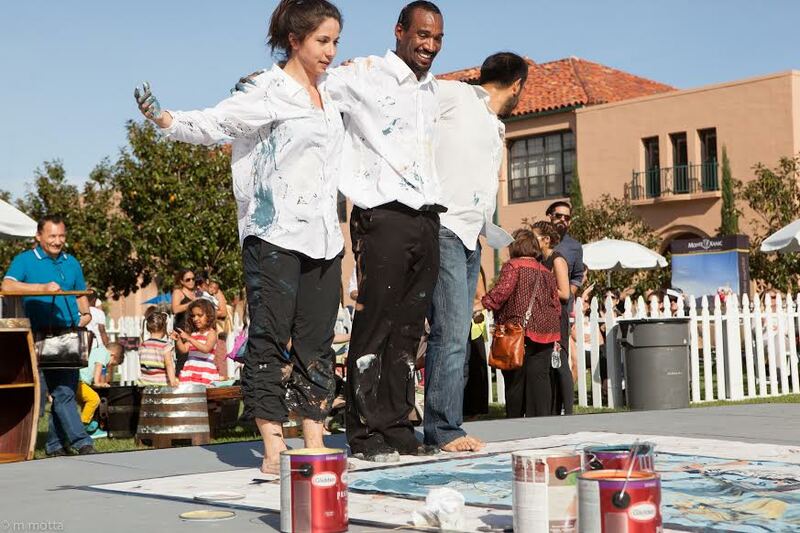 A family-oriented fair that brings artists and community together. LAAF features some of the best Chefs of Latin cuisine. Patrons will enjoy indulging in the the flavors of the latin american cuisine. Festival goers can savor craft Mexican beer and some of the best wines from Valle de Guadalupe, BC., while being entertained by a variety of music and performance entertainment. LAAF 2019 will be taking place at Bread & Salt a dynamic contemporary art venue that is recog- nized as a multicultural hub for showcasing art and cultural programming in Northern Baja and Southern California.